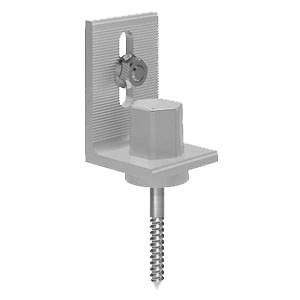 With few components and single penetration, the EZ Metal Roof Mount Kit with Standoff allows for fast installation. 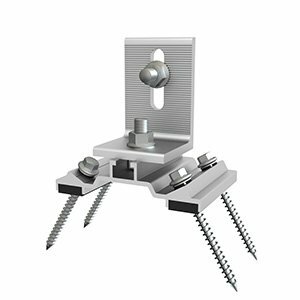 Secures tightly into wood beams. 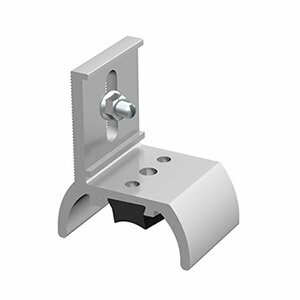 Please talk to a sales rep for the right application. 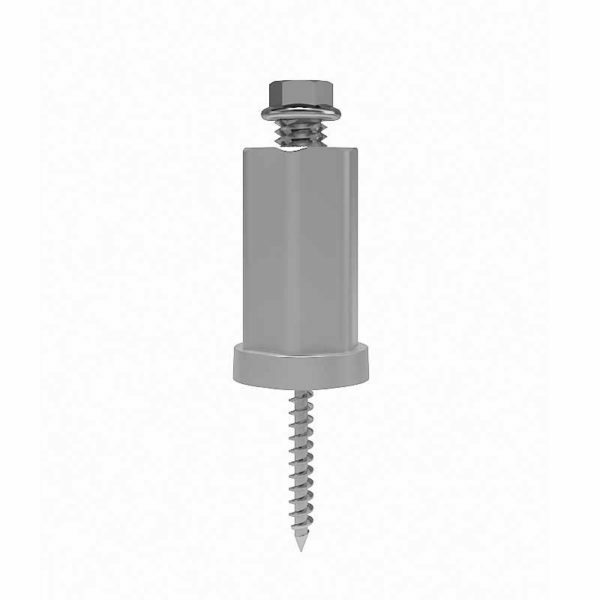 The kit includes one EZ Metal Roof Shoe with a thick EPDM gasket for a water tight seal, one standoff (available in 2, 3, 5, and 7″) and all hardware. 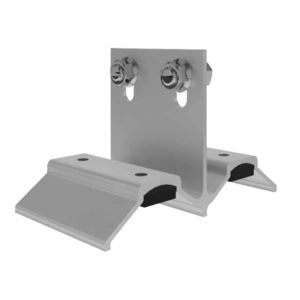 EZ Metal Roof Mount is High-Velocity Hurricane Zone Approved – Passed TAS 100 (a) Wind-Driven Rain Test.